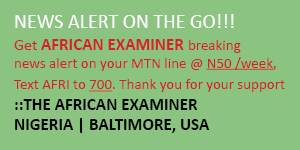 BALTIMORE, MD (AFRICAN EXAMINER) – Airline operators in Nigeria have cried out to the federal government to bail them out of imminent collapse from the business by making available for them, a Special Intervention Fund to remain afloat. 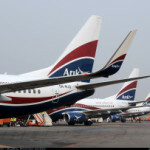 The operators made the appeal on Wednesday at an emergency interactive session with the Senate Committee on Aviation. “The economic situation as it is today, is suffocating us out of operation”, he said. 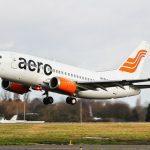 According to him, apart from Aero contractor airline and one other presently under distress, two other airlines may follow if urgent intervention is not made by the government in form of Special Intervention Fund directly to the Aviation Sector. 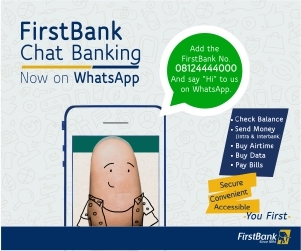 He listed high interest rate of 24 percent on bank loans, worsening exchange rate of Naira to dollar and multiple charges from various regulatory agencies as problems running them out of operation. 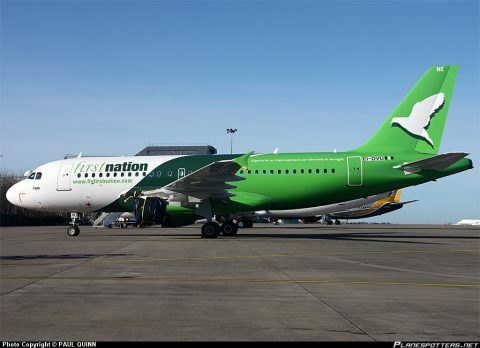 He said: “there are a lot of economic indicators that have made business more difficult, which are now manifesting in the ability of the airlines to continue to operate. “There are many problems – so many problems. We are operating in an industry that has very little (profit) margin. For a start, if you have to borrow money and you have to pay 24 per cent, and you don’t make a margin of 24 per cent, it means that you will find it very difficult pay back the debt. And there is a limit to what you can do in terms of being able to manage the debt. These fundamentals are the things we need to address. “The last time we were here (at the Senate), the Central Bank of Nigeria was here (too) and it was the CBN that made it clear to everybody that the intervention fund earlier granted, was not for the airlines. In effect, what this meant was that the loans we took from some banks were transferred to the Bank of Industry and there was a reduction in the interest rate. To that extent, there was a little trickledown effect on the airlines. “But, there hasn’t been a bailout targeted at salvaging the airlines or addressing the finances of the airlines. I think that is where the committee could assist us by interfacing on our behalf with the federal government. 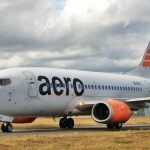 He added by telling the committee to collaborate with the federal government in working out plans of rescuing Aero Contractor back into operation, saying allowing the airline to get out of operation completely will serve as bad signal to others having being in business since 59 years ago. 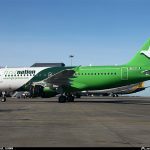 The Director General of Nigerian Civil Aviation Authority (NCAA), Captain Muktar Usman however assured the committee that the federal government was already taking steps to remedy the situation. A submission the Committee chairman, Senator Adamu Aliero (APC Kebbi Central) said must be taken very seriously by the federal government. Those at the parley included, Arik, CEOs of Aero Contractor and First Nation Airline.